Queenstown's official website with news, events, activities and attractions - helping you enjoy your visit or move to the Southern Hemisphere's premier visitor destination. 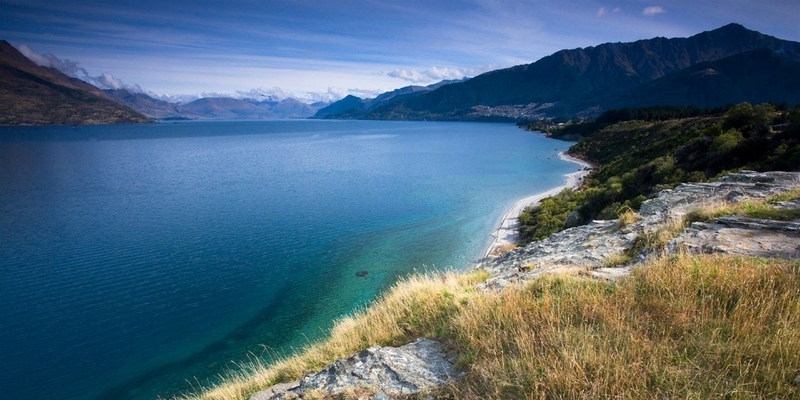 Queenstown is the home of two of New Zealand's best skifields: Coronet Peak and The Remarkables. Click here to find out more about these two awesome mountains.